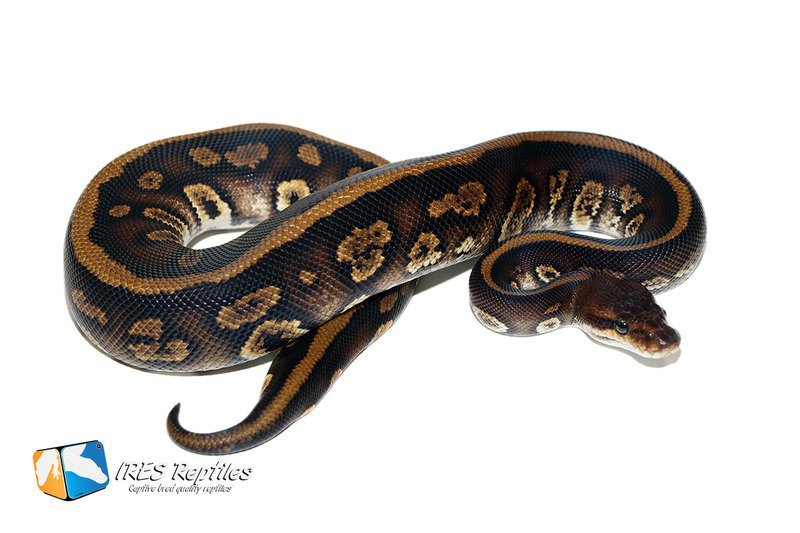 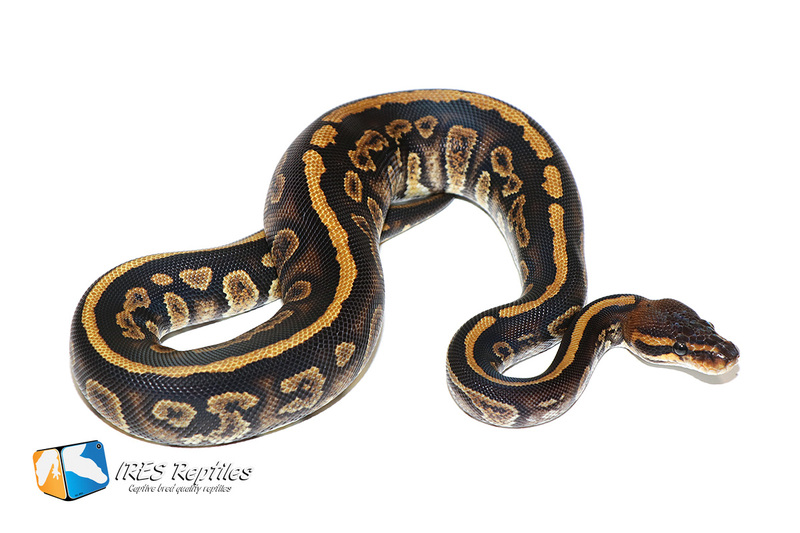 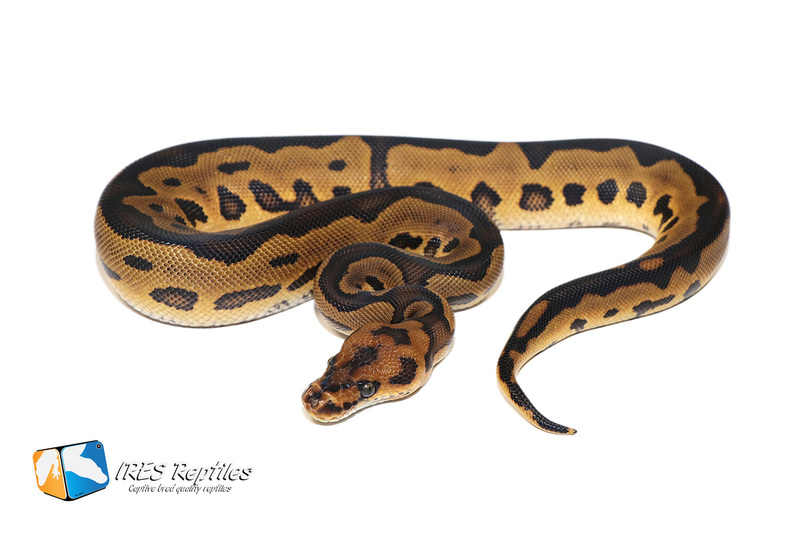 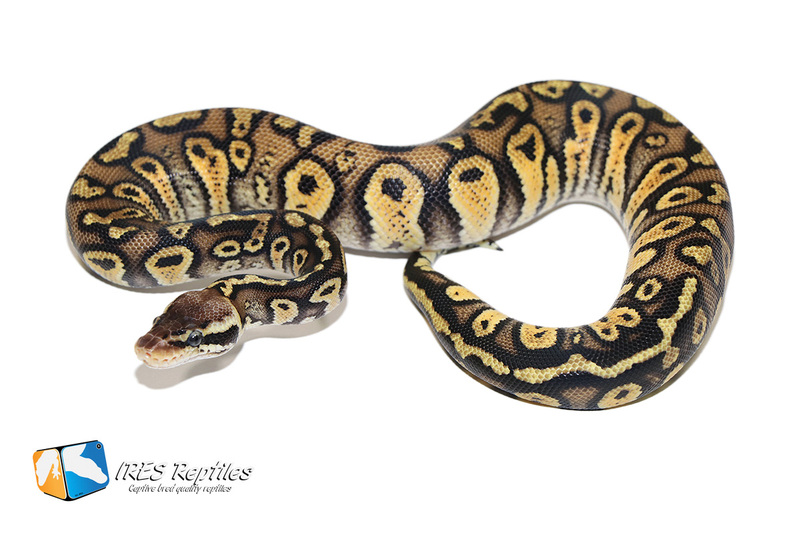 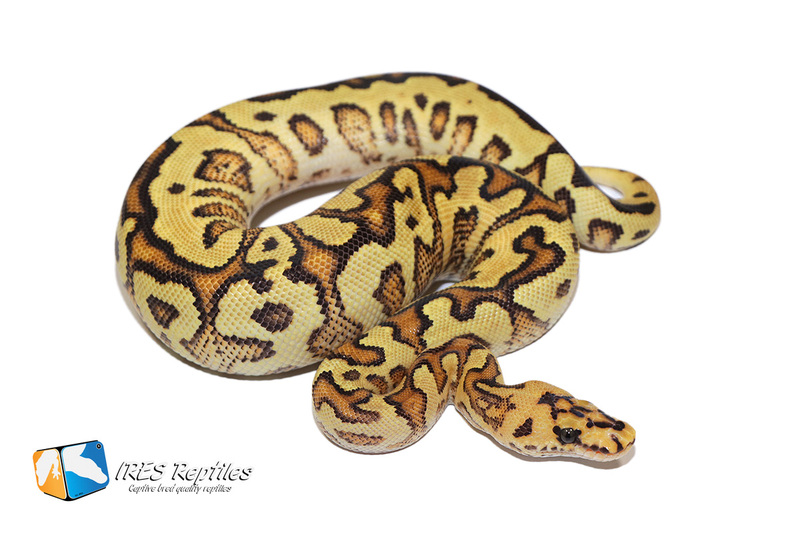 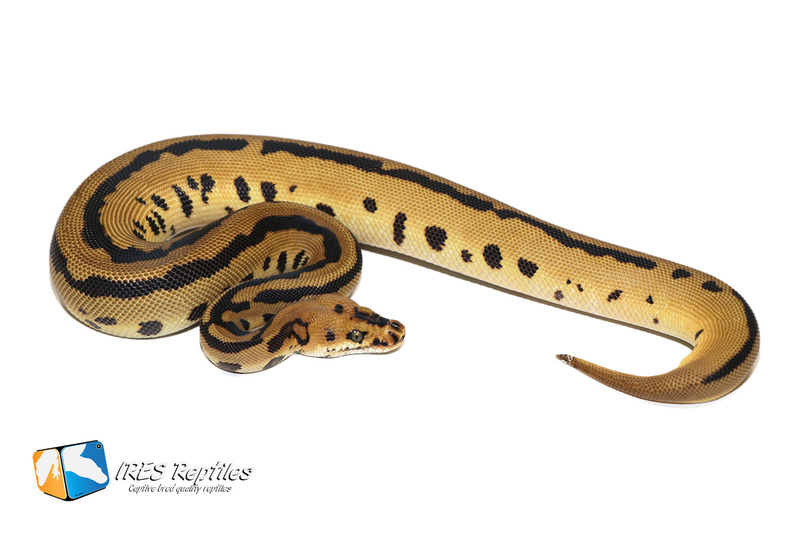 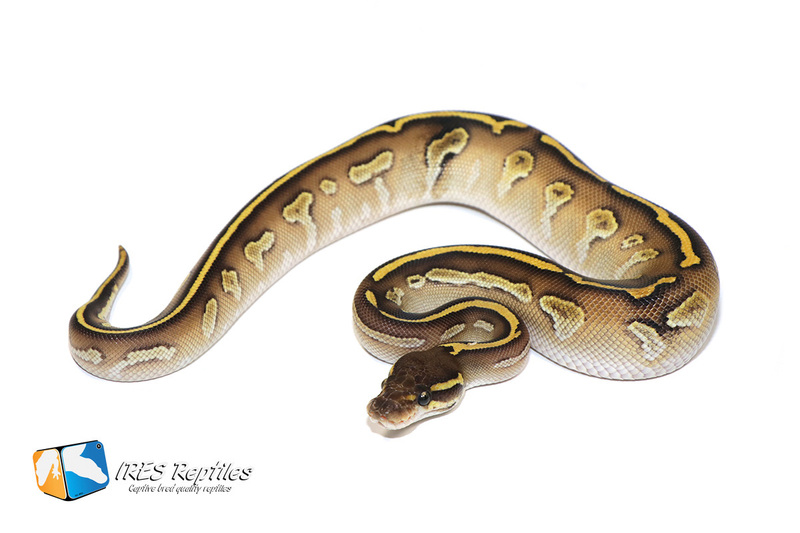 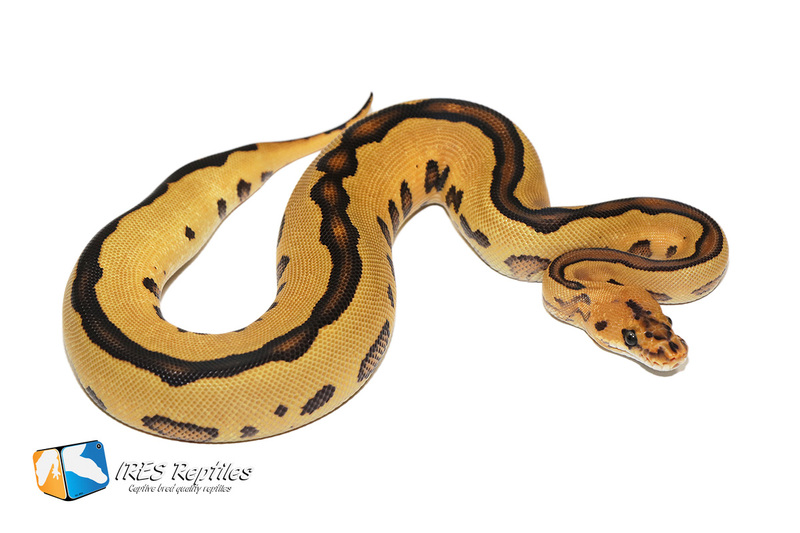 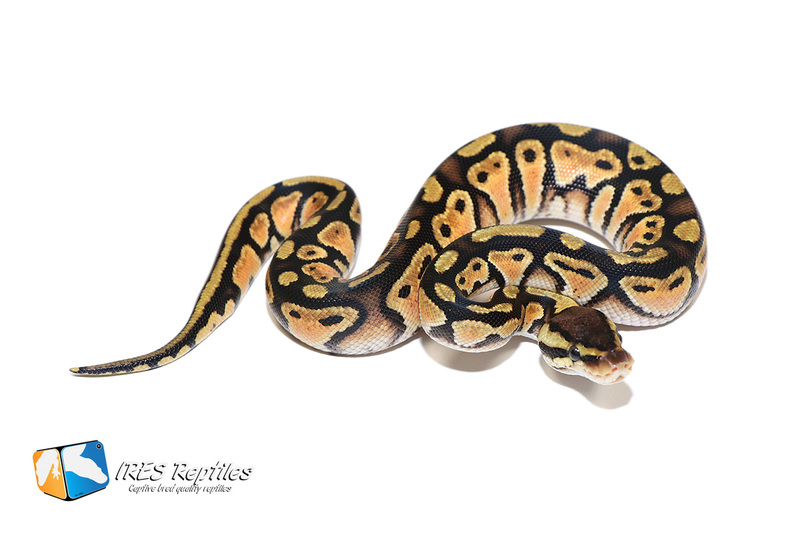 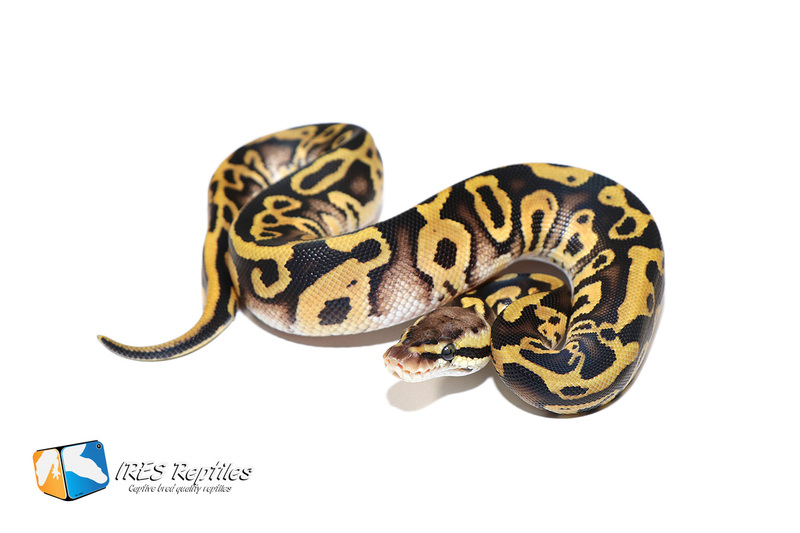 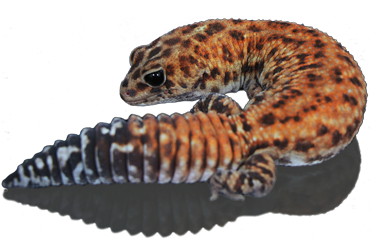 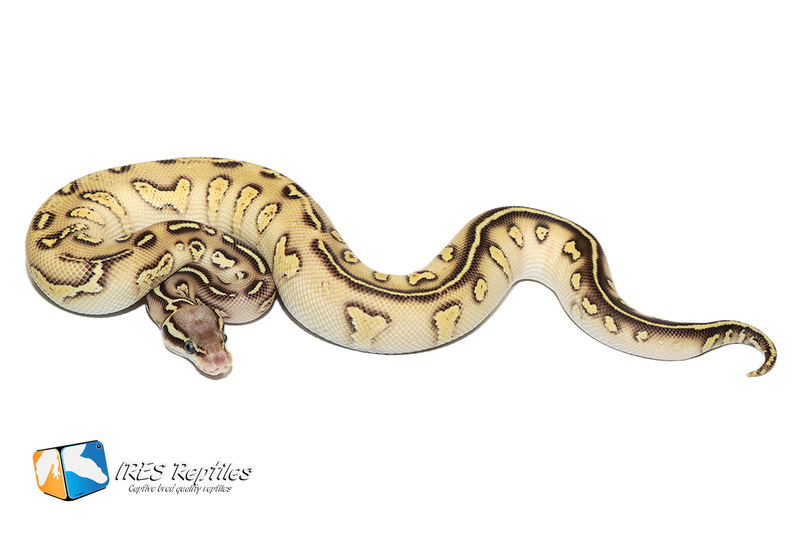 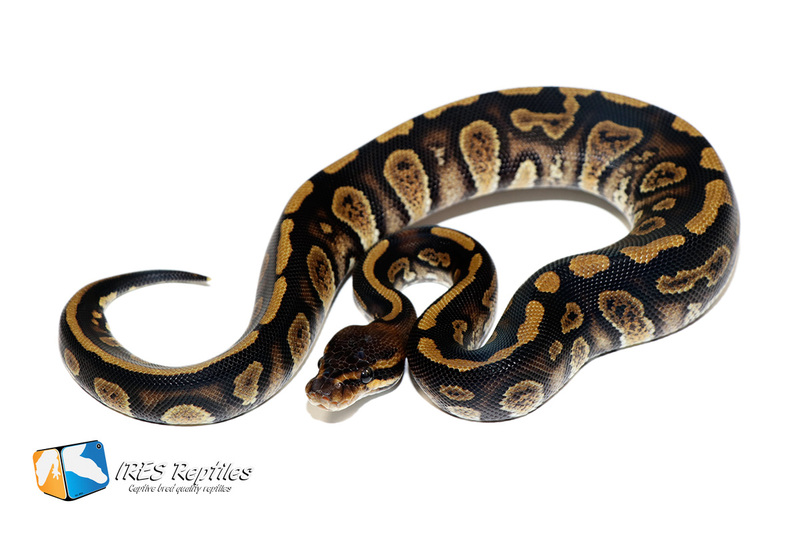 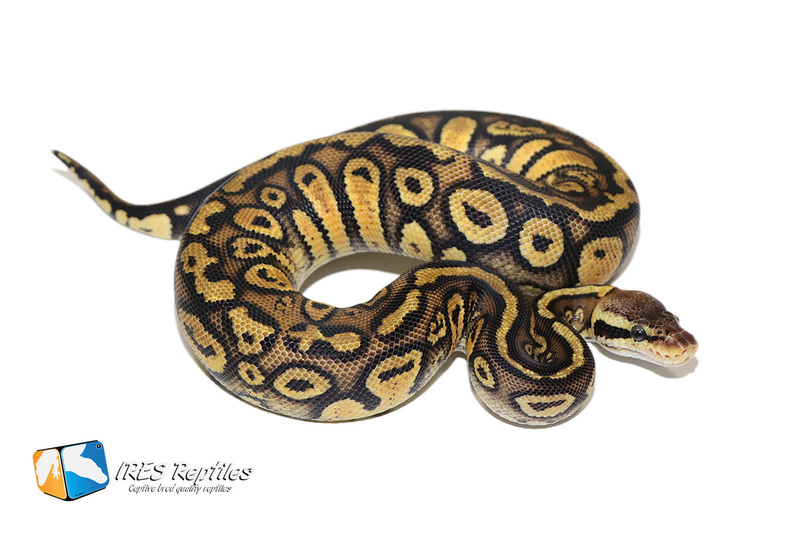 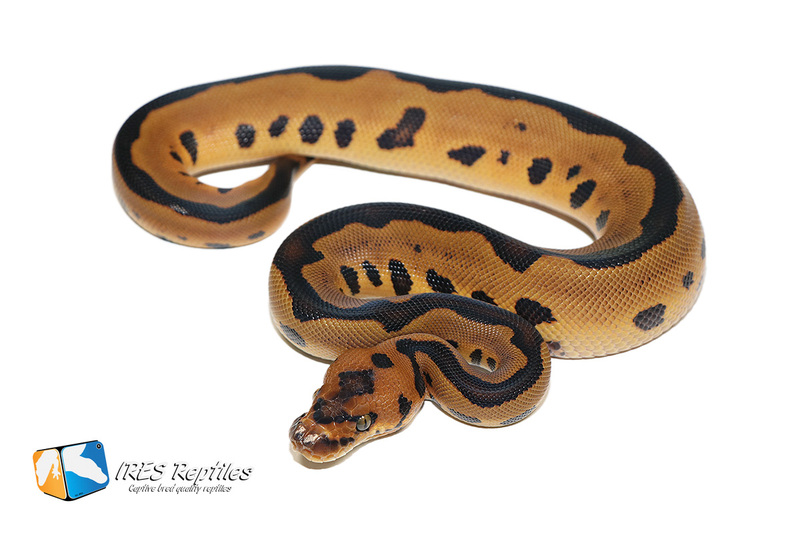 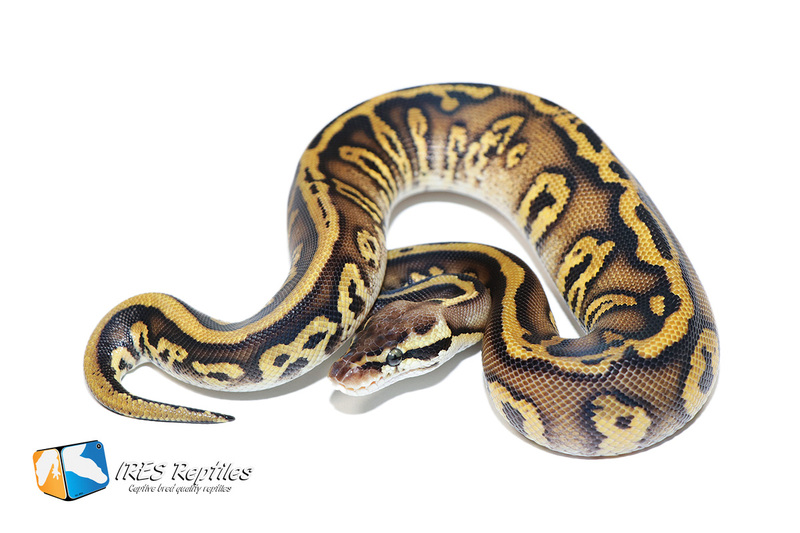 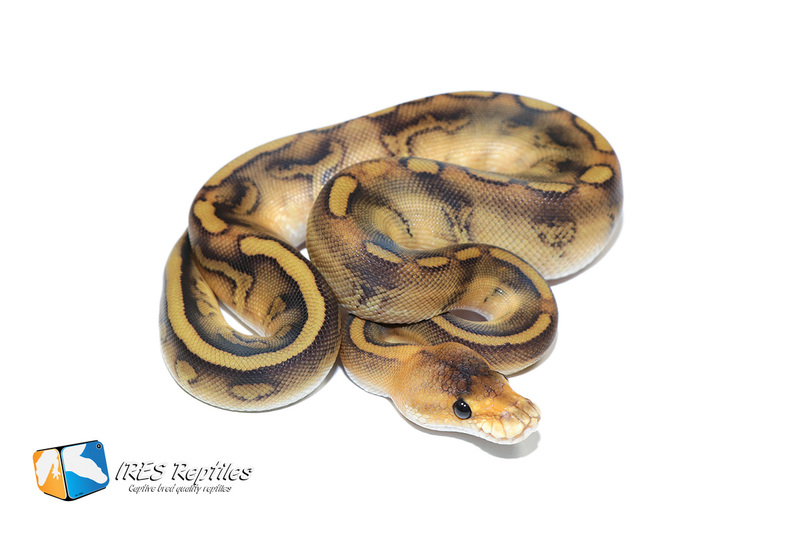 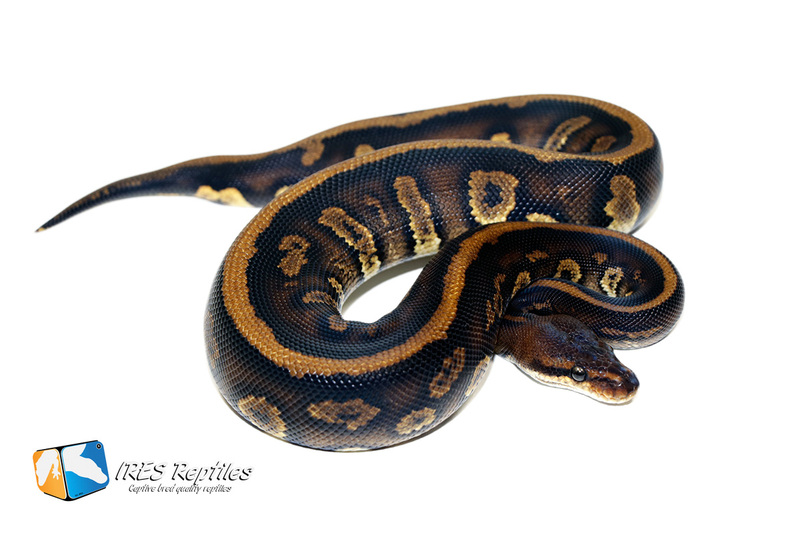 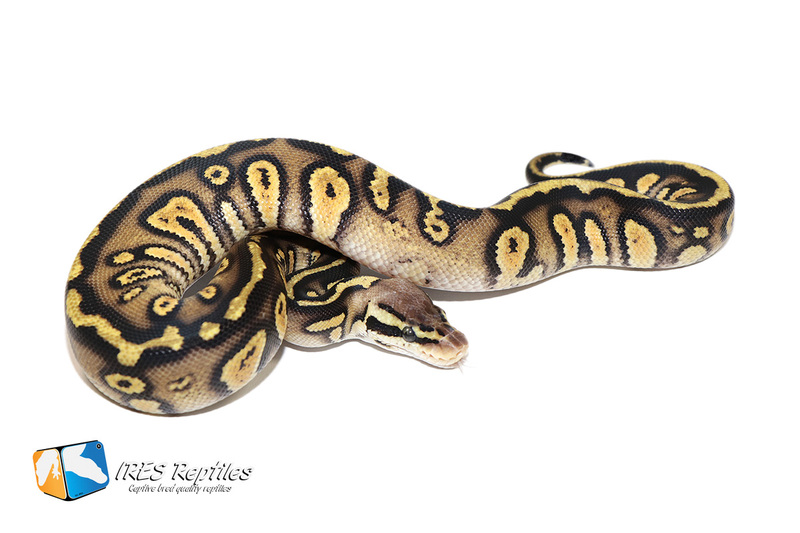 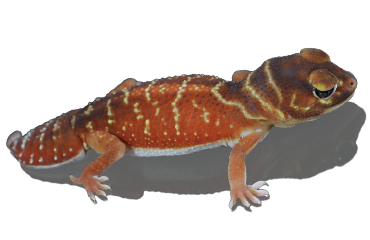 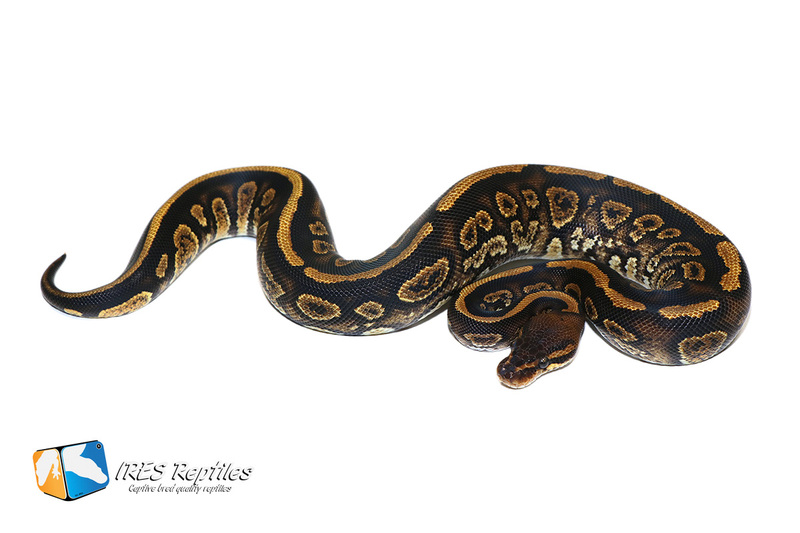 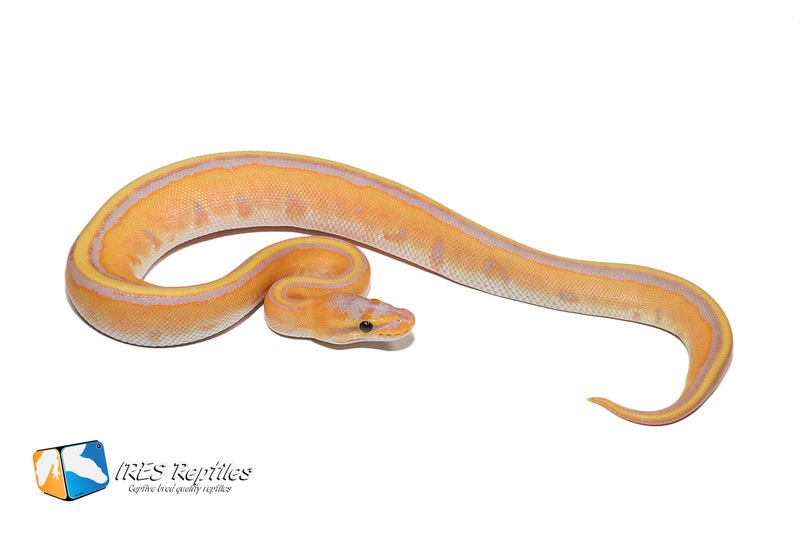 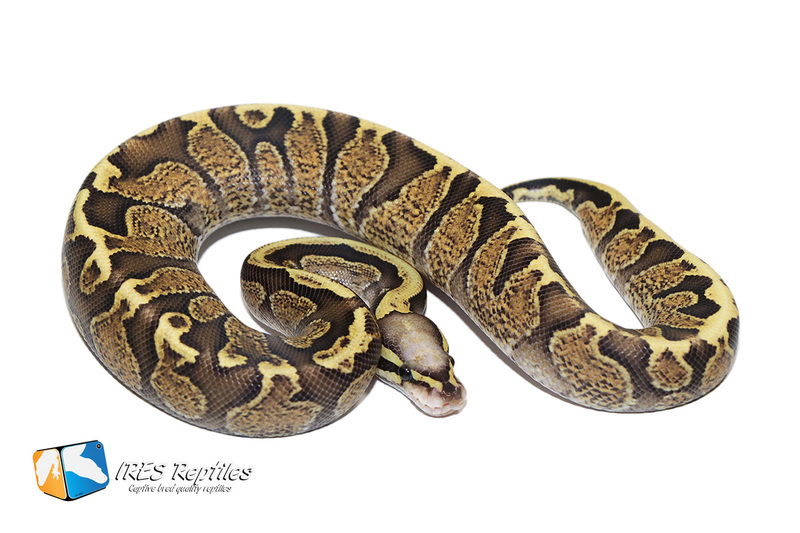 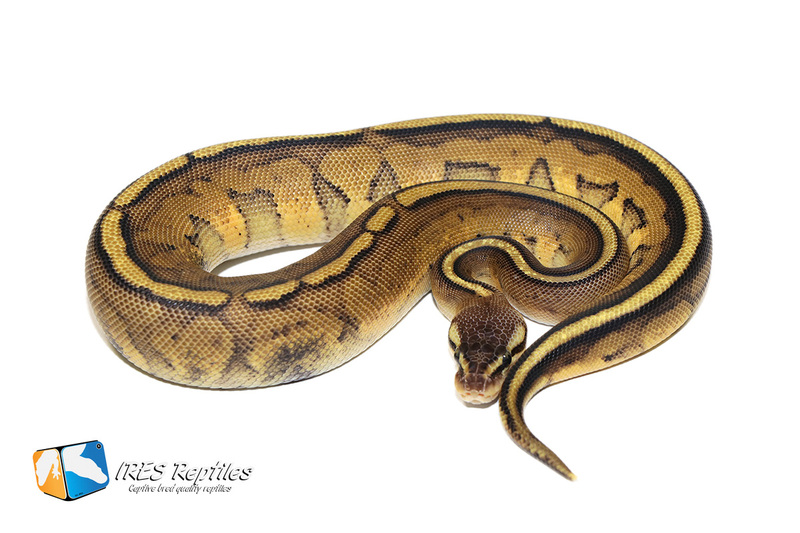 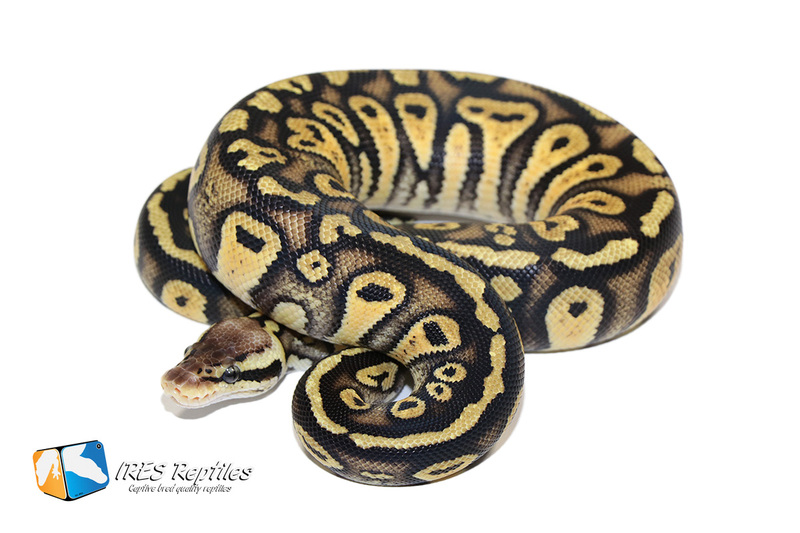 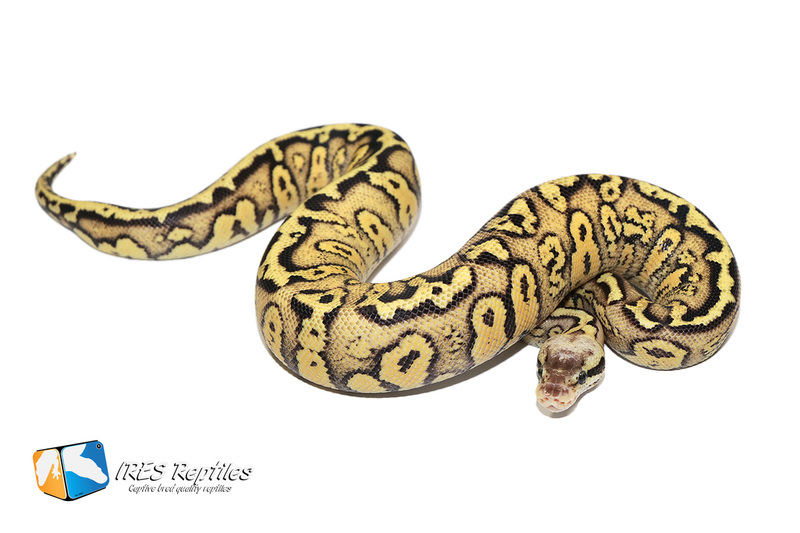 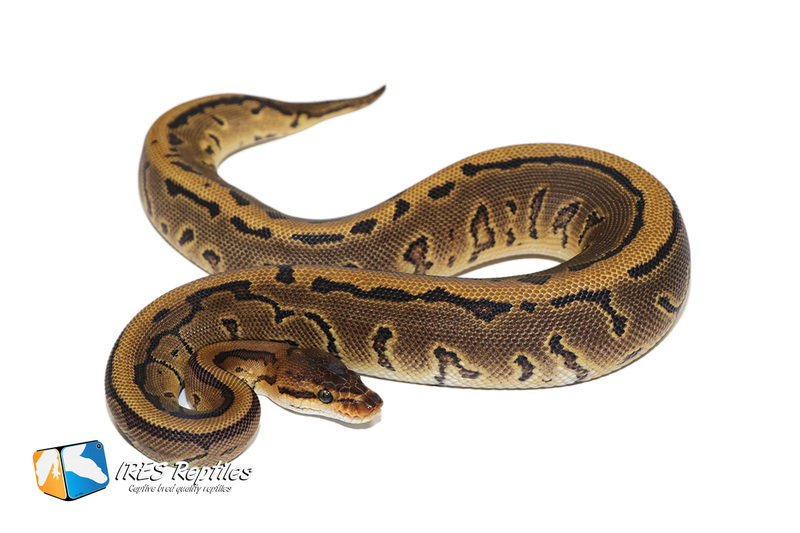 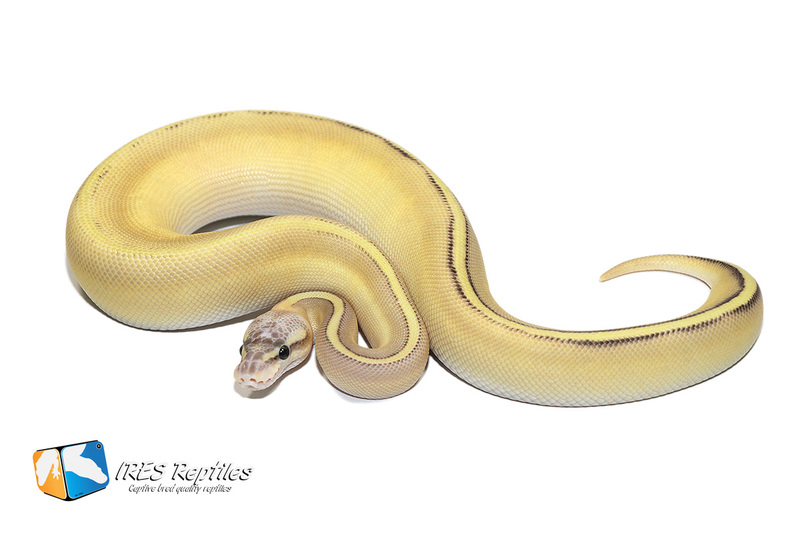 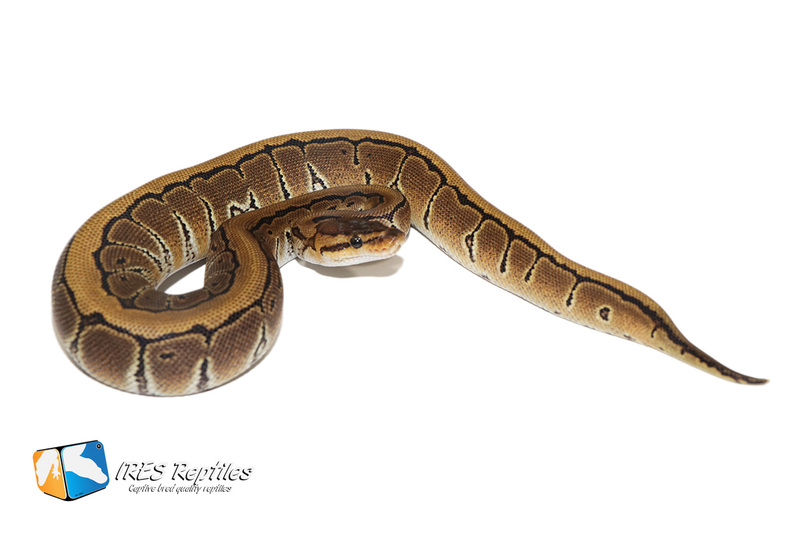 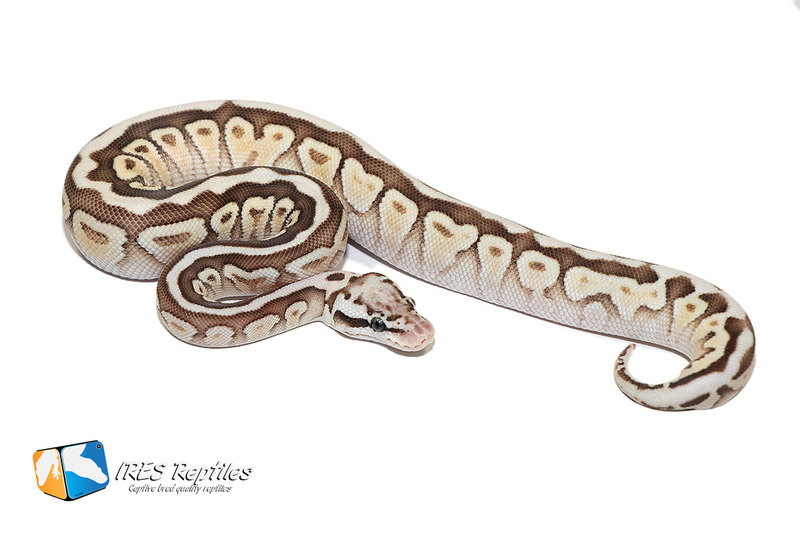 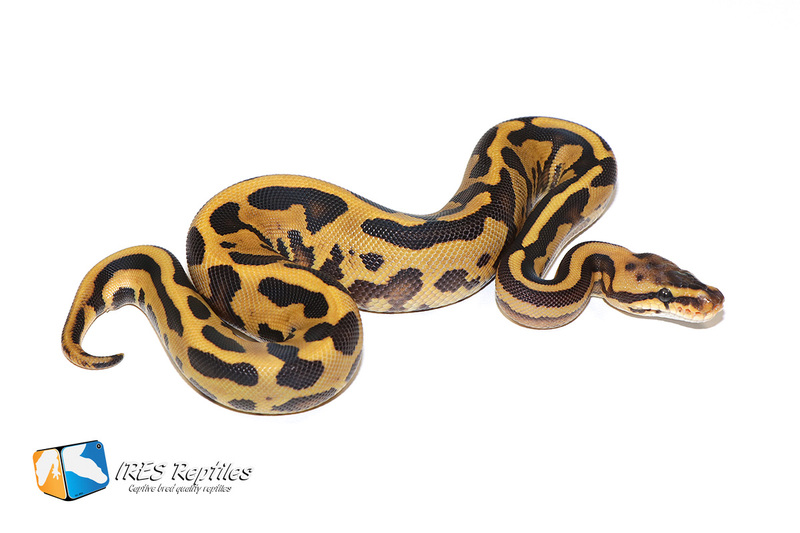 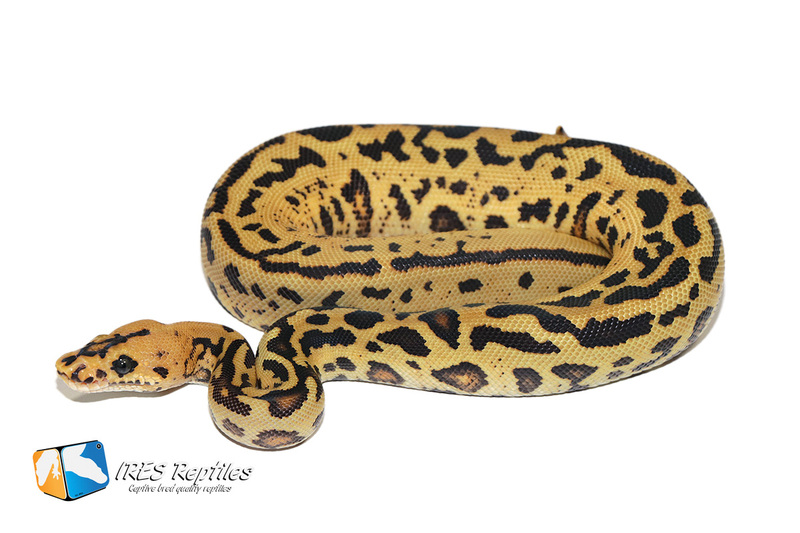 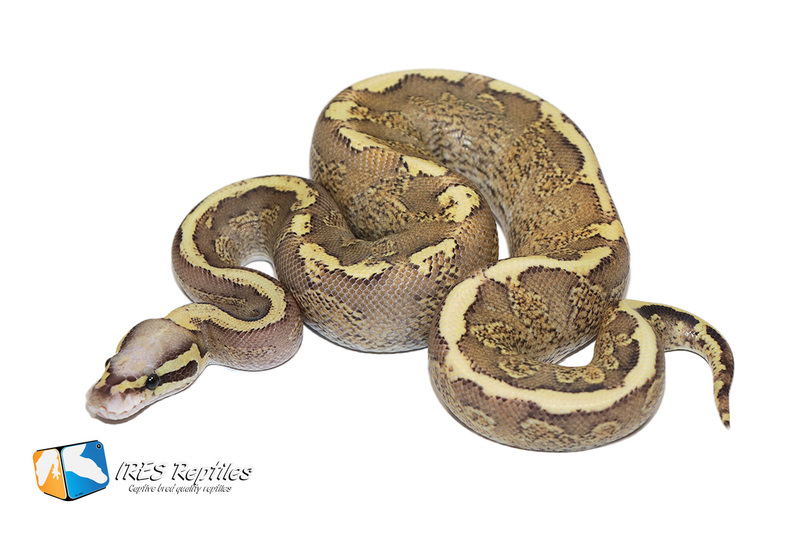 At this page you will find most Python regius / Ball python morphs we have available. 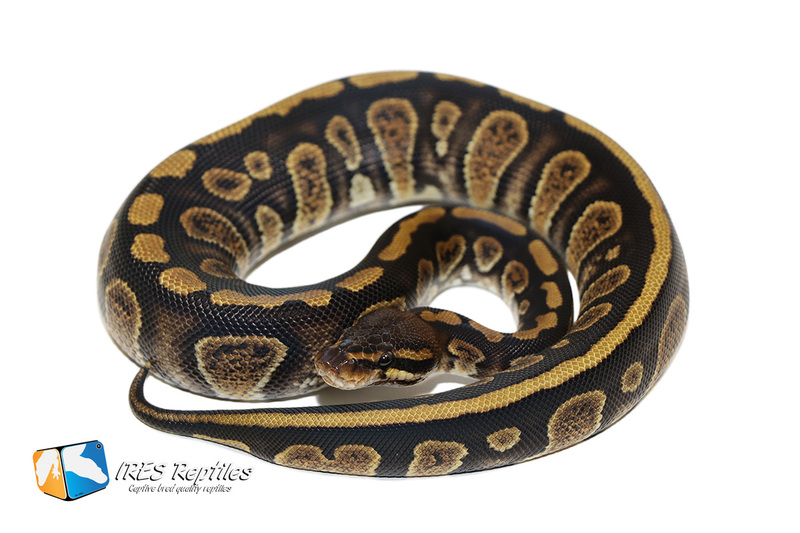 If you are looking for a particular ball python gene, you can use the search function below. 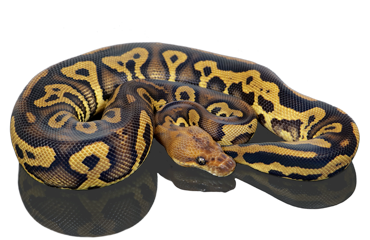 Only give in 1 search term like: GHI, Stranger, Clown, Cypess or Leopard. 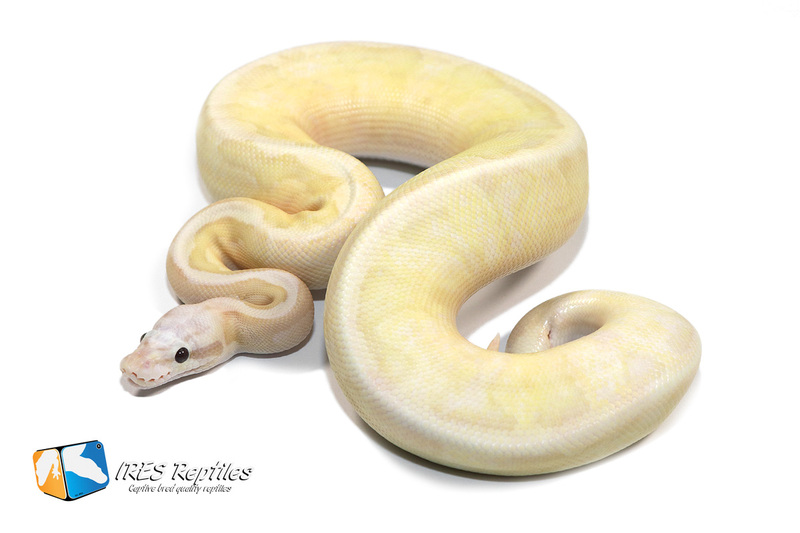 If you are looking for a Pastel Dreamsicle for example, you can find this one by using a single search term like, Pastel, Lavender, Piebald or just Dreamsicle. 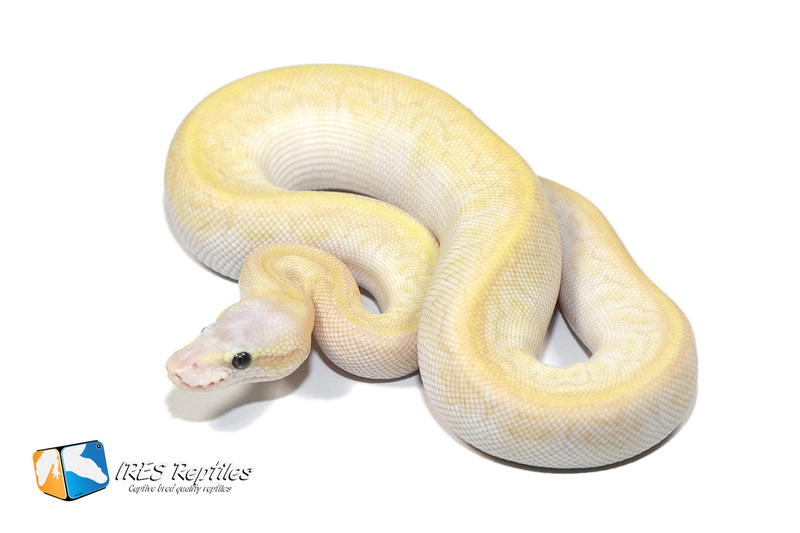 You found a snake to your like and you have a question about it or you would like to buy it? 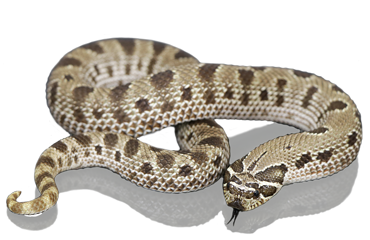 Please do not forget to write down the code before contacting us. You can find it below the picture. 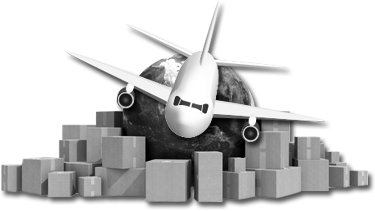 We need this code to prevent miscommunication. 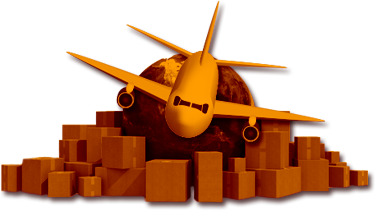 You can contact us by filling out the contact form.